Lansdowne College is located close to London's fashionable Notting Hill within 200m of Hyde Park and Kensington Palace. Lansdowne College is a leading independent college in Notting Hill that helps its students achieve excellent results and access top universities. 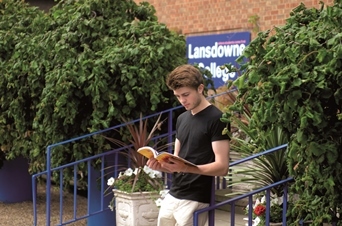 Lansdowne College is a leading independent London sixth form college offering a broad range of A Level and GCSE courses, in addition to Easter Revision courses. About Us Contact Us Copyright © 2008-2018 Universe Study, All rights reserved.